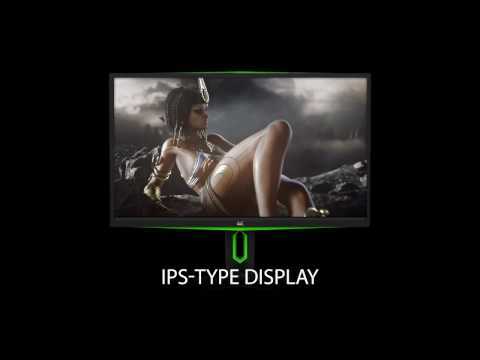 “The ViewSonic XG2703-GS looks visually appealing and sports green to represent Nvidia for its Gsync technology. The monitor has a maximum resolution of WQHD 2560 x1440 and supports up to 165Hz refresh rate. The higher the refresh rate your monitor is, the more responsive it will feel. The XG2703-GS received a score of 9.3 out of 10 from 144Hz Monitors. “The ViewSonic XG2703-GS gaming monitor offers an amazing gaming experience with various game utilizing features which will along its stunning image quality and color accuracy of its IPS panel have you captivated and playing for hours to an end.